“We’ve passed on all we know. A thousand generations live in you now. 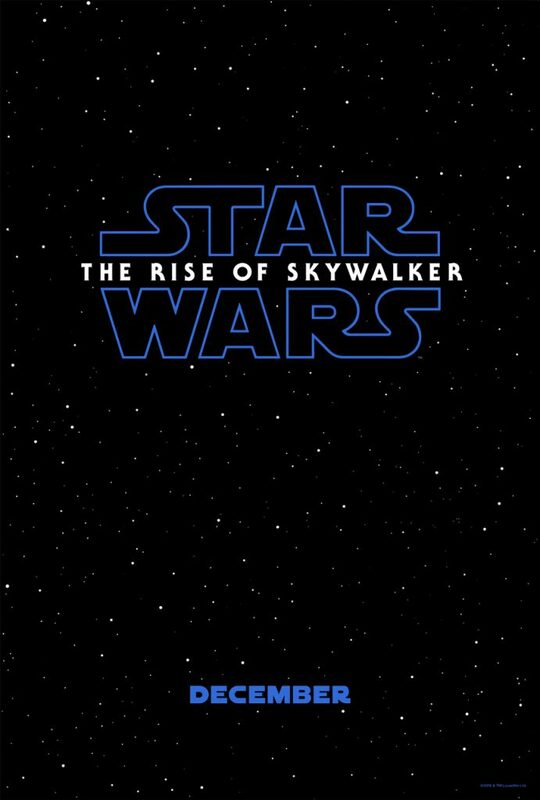 But this is your fight.” The Star Wars sequel trilogy will reach its conclusion with “Episode IX: The Rise of Skywalker,” whose title and teaser trailer were revealed today at the Star Wars Celebration event in Chicago. After handing off the reins to Rian Johnson for “The Last Jedi,” “The Force Awakens” director J.J. Abrams returns, as does the main cast of Daisy Ridley, John Boyega, Oscar Isaac, and Adam Driver. They will be joined by Star Wars newcomers Keri Russell, Richard E. Grant, and Naomi Ackie. Mark Hamill reportedly will also come back as Luke Skywalker despite his character’s fate in “The Last Jedi,” while unused footage of the late Carrie Fisher as Leia Organa will be used in the film. Finally, Billy Dee Williams will reprise his role as Lando Calrissian. And it appears a major antagonist from the original and prequel trilogies will make an appearance as well, as hinted by the end of the teaser.